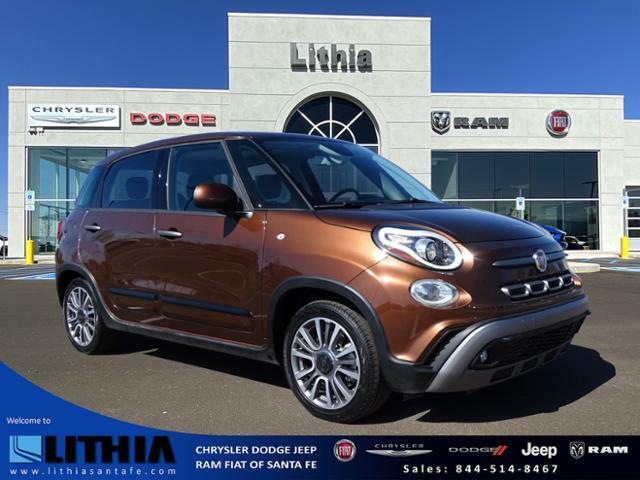 We've let the seller know that you'd like to talk about this 2014 FIAT 500L Lounge. You should hear back from them soon. This Pre-Owned FIAT 500L is offered for sale by Fox Ford, a dealership located at 3560 28TH STREET S.E., Grand Rapids, MI. Hi, I'm interested in your 2014 FIAT 500L listed for $9998. Can you please let me know if it's still available? Thanks!